AAT was created after years of field experience of Jurgen Thomas (in Thailand) and Georges Blanchard (In Vietnam) and the desire to create an effective organization as it did not yet exist at this time. About Georges: Georges born in France in 1962, is a skilled social worker and precursor specialized in social work and the management of social structures. At 25 years old, Georges received his first medal from the General of the 4 Military Division of the French Army for his achievements in the development of relationships between the army and the nation. Always in France, with the representative of the general council and the mayor, Georges worked to save a village of 400 citizens and the social economic sector of a region through the development of tourism by the development of the natural potential. Since then, the youth do not leave the area to work in the cities. As of today, Georges is also the only French single male who was granted by the French Juvenile Court the official status of host family for orphans at 21 years old. 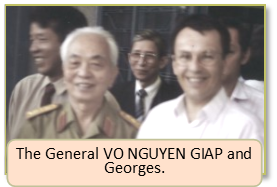 In Vietnam si nce 1992, Georges initiated several famous pilot activities that are considered pioneering and effective by the government and the Vietnamese population. About Jurgen: Jurgen studied in France and start to work for a company after to be graduate. He feels very unhappy about his job and at the same time, he was very touched by the situation of thay women exploited in prostitution. After some years in the company, he decides to change his life and to back in school for 2 years training course about Humanitarians at Bio Force (Lyon-France). It was there that he met a charming woman who was to become his wife years later. 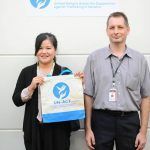 When he graduates on his new job, Jurgen leave France and start to acting as volunteer with Thai and foreign NGOS specialized on the rescue and the rehabilitation of women and children in Thailand. 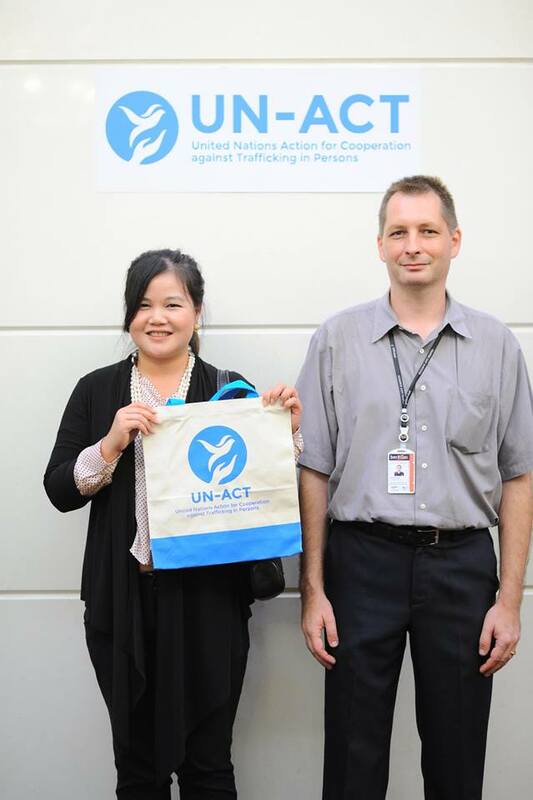 In 2003, he was employee by AFESIP Cambodia to open the AFESIP project in Thailand. In 2005, with Theo, they register Alliance Anti Trafic Thailand as a Thai Foundation run by Thai peoples. Jurgen was the principal element for the organization and the building of the AAT regional network with Malaysia, Singapore, Laos, Myanmar and Vietnam that have permit the rescue of thousands Asian victims. Georges originated four main projects for street children, children in leprosarium and on causes and consequences of human trafficking. All of them permitted a change of mindset and the development of regulations. 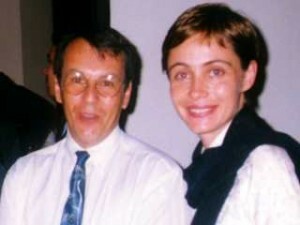 Having nine years (1992-2001) of experience in work on street children projects, he started to investigate and in 1995, he initiate the first actions project to protect children from sexual exploitation, although the authorities did not want to agree that children are involved in exploitation. 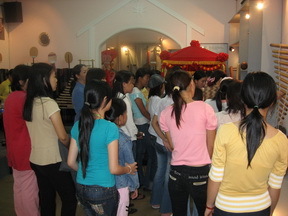 In 1998, Georges opened the first and only rehabilitation center for women involved in sexual exploitation in Vung Tau City, but at this time, it was politically impossible to talk about it publicly. 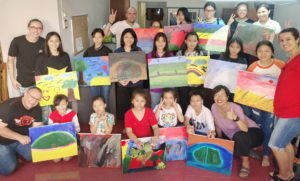 In December 2001, Georges opened the firsts centers in Vietnam, hosting and preparing trafficked women and children for community reintegration. 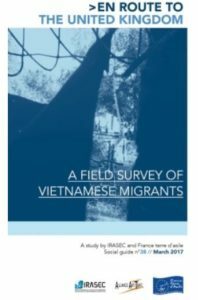 In 2002, in cooperation with the police and Afesip Cambodia, he made the first rescues and repatriations of vietnamese women and children operated by an NGO. 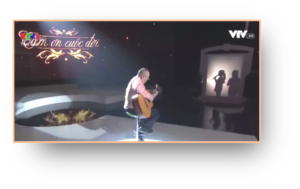 In 2003, thanks to the evidence collected in the field , Georges succeeded to push the Vietnamese authorities to recognize that Vietnamese people, especially children, are involved in human trafficking and victims as victims rather than criminals. 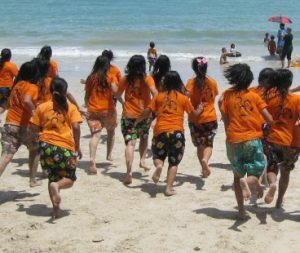 The work of AAT was the principal model of project studied by the Vietnamese government to establish the first law against human trafficking, formalized in January 2012. 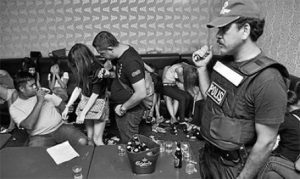 Later, AAT actively participated with the Vietnamese police in the amendment of the law regarding prostitution in order to abolish imprisonment of the women for three years as the law stipulated before, for a simple fine having fewer consequences for the prostituted persons. 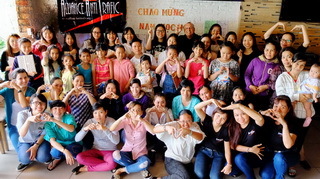 The considerable work of Georges and his NGO Alliance Anti Trafic at the beginning of everything, while this work was very sensitive in Vietnam and while NGOs were not authorized to meet and work directly with victims, undoubtedly allowed to push impassable gates, allowing later other organizations to put this kind of activities on their agenda. The UN COMMIT organization started at the end of 2004. Most of the cases mentioned and studied by the countries at their meetings were AAT’s case stories. Georges regularly participate in Vietnamese television programs and AAT is the Anti-Trafficking NGO most exposed by Vietnamese media. Note: UNIAP opened the Coordinated Mekong Ministerial Initiative against Trafficking (COMMIT) in 2004 and at this time AAT had already started collecting multiple successes and had already began to make the first official repatriations of Vietnamese from Malaysia, Thailand, Singapore and Laos that was used by the COMMIT as example for the develiopment of MoUs between countries.